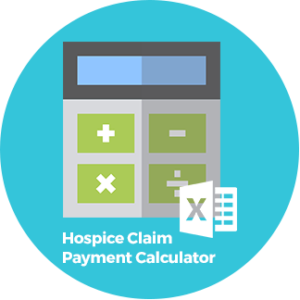 Authored by CEO, Melinda A. Gaboury, this brand-new pocket guide provides a quick reference for filling out the OASIS, with tips and callouts on new items, including which items affect case mix, rating, and value-based purchasing reimbursement. 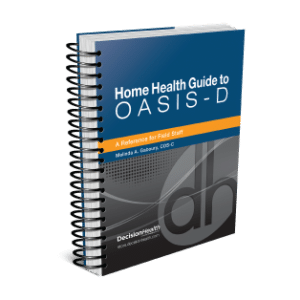 This reference explains how OASIS items fit into various assessments and provides troubleshooting tips to avoid incorrect payments, denials, and fines! This conversion table is the tool that all cash posters MUST have! It allows a recalculation of Medicare payments under Medicare PPS Reform based on the 18-digit OASIS Matching Key. 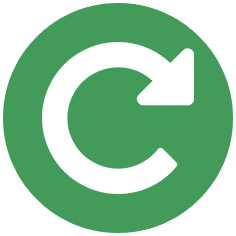 Agencies will be able to verify that the amount paid on the Final Claim is the correct payment based on the recalculation method outlined in the Final PPS Refinement Regulation. It also includes calculating LUPAs. Immediately available for download! 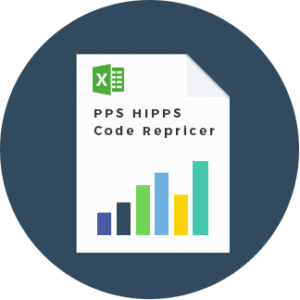 Purchase this product to renew your access to the Medicare PPS HIPPS Code Repricer!